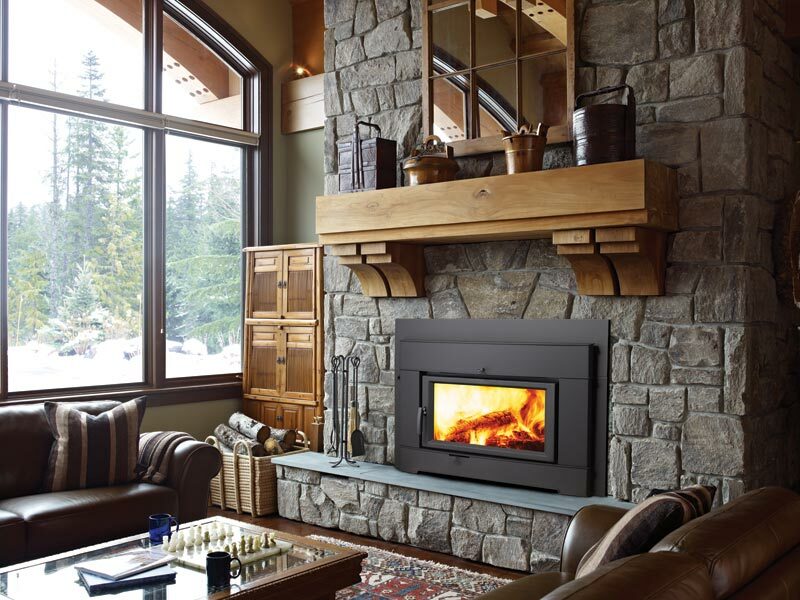 Wood Products — Valley Fire Place Inc.
Wood Fireplaces can be Open or Closed Zero-Clearance Fireboxes. Wood Fireplaces go into new or existing framing for new construction, remodels, or add-ons. Freestanding Wood Stoves can have a traditional or contemporary look.